Words written to a brief don’t have to be dry. My journalistic background means that the copy I write is informed, entertaining and tailored to what both you and your readers want. And it’s not just copy: I can create podcasts, Twitter content, themed Spotify playlists or whatever else you need to communicate your message. Below are some of my current and past projects – please get in touch if you would like to see more. Web content for Huddersfield Contemporary Music Festival (hcmf//) since 2009 with the aim of creating anticipation for the festival each November and sustaining a year-round connection between hcmf// and a wider community of informed and engaged fans, musicians and composers. Online copy includes short and long features exploring festival events and interviews with the programmed composers and musicians. Social media activity for the festival has included compiling tweets, curating Spotify playlists and hosting podcasts to complement the festival programming. I have also contributed to the festival’s print presence, writing artist profiles for the festival brochure, editing event copy and proofreading the text. 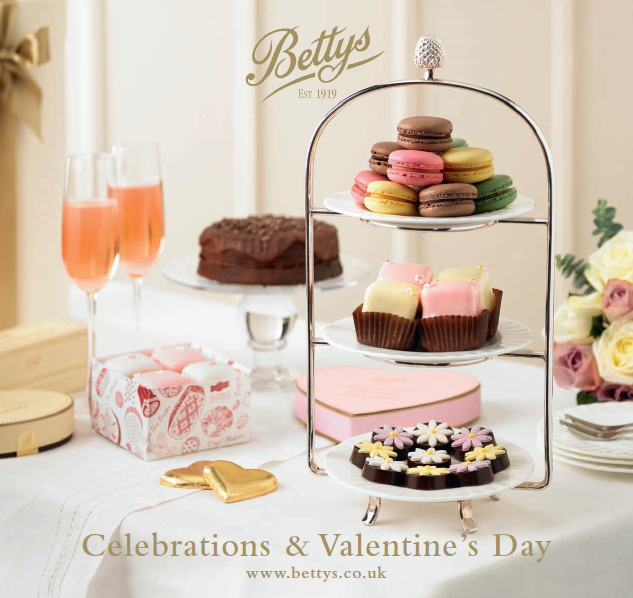 Copywriting a variety of materials for Bettys & Taylors, including blog posts, seasonal catalogues, online product copy, adverts, targeted e-shots, POS materials, product packaging, showcards and customer newsletters. Liner notes for the CD version of the electroacoustic sound installation by composer Jo Thomas, originally commissioned for the Frequency festival of digital culture, Lincoln. Programme book copy for Doncaster’s theatre CAST. Interviews with actors and directors and background features for productions including Kes, The Glee Club and annual pantomimes. Tourism brochures on behalf of Visit Leeds: communicating key messages and information to short-break and longer-stay visitors within tight wordcounts and in a style that brought a fresh and upbeat approach to marketing the city. 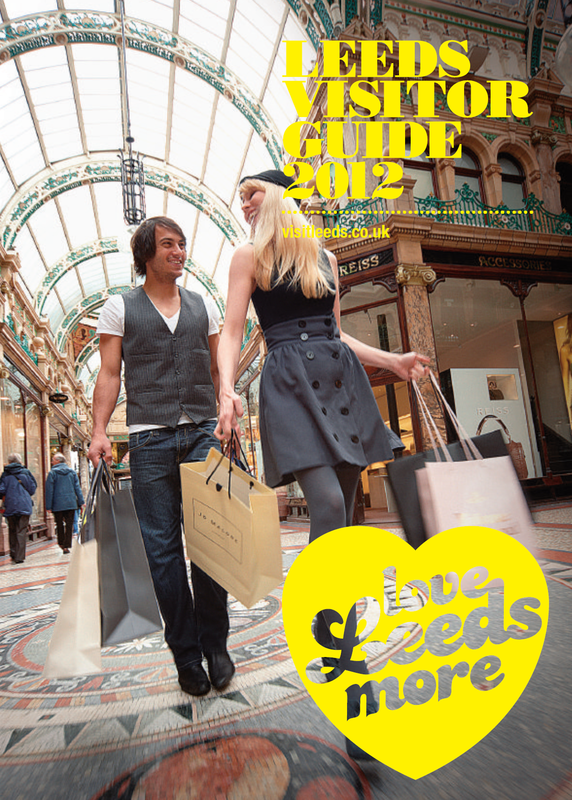 Visitor brochure for sale in the new Leeds City Museum in 2008: conducted interviews with curators and wrote copy profiling each of the museum’s galleries, creating an informative and desirable souvenir for a wide-ranging audience. If you like the sound of my work, why not get in touch with me here?